1.1 SHEIN REVIEW: WHY BUY ON SHEIN? 1.2 SHEIN REVIEW OF THE QUALITY OF THE CLOTHES. IS THIS A RELIABLE SITE? 1.6 SHEIN OR ROMWE: WHICH CHINESE SITE TO CHOOSE? Shein is an online shopping site for products imported from China. It is more focused on women’s fashion and attracts more than 20 million visitors every month. This makes it a good reference in the discount fast–fashion sector. However, opinions on the Web diverge, and several bloggers have written pretty average reviews of the site. Are they true? Is it really worth buying on Shein? What are the opinions on quality? This blog will give you the best objective Shein review. SHEIN REVIEW: WHY BUY ON SHEIN? Shein.com is a very similar site to Romwe.com in so many ways that one could almost wonder if these two sites belong to the same company (see our Romwe.com review). 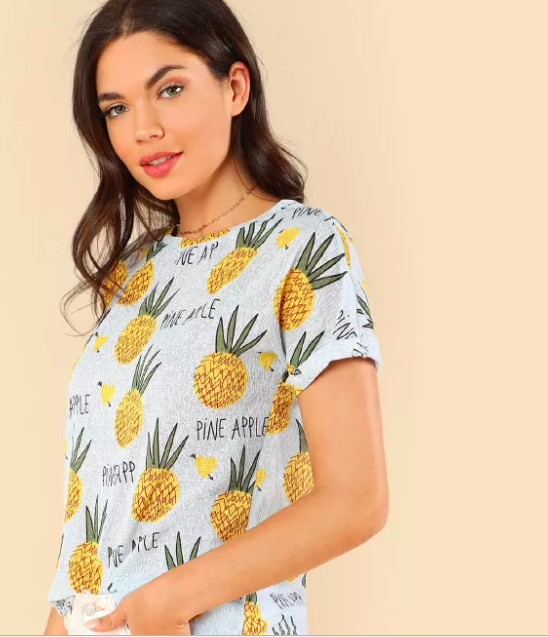 The clothes available on the site make us dream more than once, not only because of the more–than–attractive prices but also because of a certain sense of fashion that surprises us a little for a Chinese site. So, what should you really expect when you buy on Shein? As you will probably notice, positive Shein reviews do not really proliferate on the Web, yet the number of consumers is exploding, especially among female consumers. 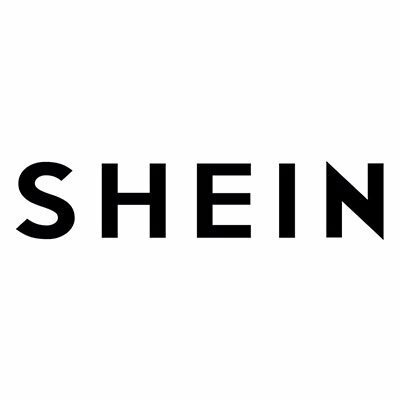 Shein aim to create a pretty solid fan base. Delivery times are always a bit long (2–3 weeks now, instead of five weeks in the past). The service is always in English or executed by Google Translate. Products are sometimes not received (just like all other Chinese sites). SHEIN REVIEW OF THE QUALITY OF THE CLOTHES. IS THIS A RELIABLE SITE? Among the clothes to avoid at all costs, we advise against buying any wool products that taper too quickly, and clothes with too much fantasy (although the prints are OK). As with any imported item, you will normally have to pay customs duty. However, these fees apply only to products whose sales value exceeds 25 USD and depend on the products you buy. You will find very few items whose price is above this amount. If your product exceeds 25 USD, it is possible that Shein will change the amount of your bill and cap it at 25 USD. This practice is obviously illegal but very common among Chinese sites that want to keep prices down for their customers. In some very rare cases you will have to pay customs duty – good luck! It is also possible that you will receive your order in several parcels at different times –another trick on the part of Shein. Everyone has an opinion on the subject, but hey, you’re the winner in the end. Shein.com does not sell fake products, unlike AliExpress.com or Wish.com. There are no problems on this side with customs! As most of the blogs do not really mention the languages of this site, our Shein review is going to talk a little about it. Apart from the U.S., many other western countries are becoming big markets for Shein, and that’s why the site is totally translated into several different languages, such as French. SHEIN OR ROMWE: WHICH CHINESE SITE TO CHOOSE? We often conclude our articles by comparing the two or even three most similar Chinese sites. At the end of our Shein review, we decided not necessarily to compare it to AliExpress (click here to read our AliExpress review), which is more a generalist Chinese site, but rather to compare it to Romwe.com (read our Romwe.com review), the site’s kind of twin sister. Romwe and Shein are almost identical, and the comments of consumers are similar. These are two shopping platforms where you have to be wary, but which are still very interesting. Our opinion on Romwe is perhaps slightly more negative, because the site has been around for less time than Shein and does not necessarily have the experience in Customer Service, which we consider superior at Shein.